Get an introduction to tiffany-style stained glass techniques in this one shot class. 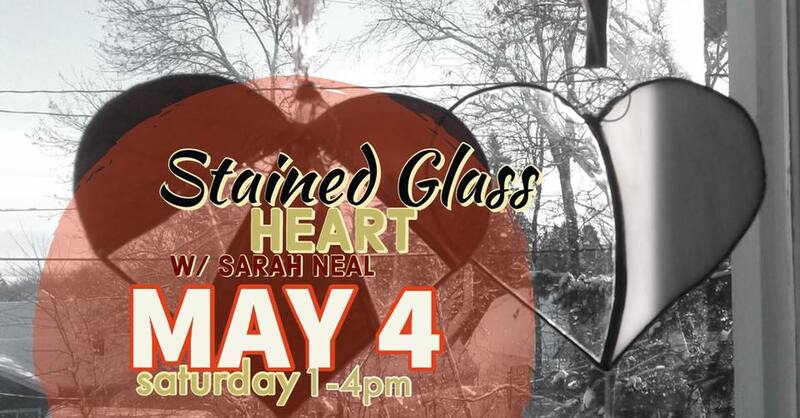 Learn how to cut a straight and curved line, design elements, grind, foil, and solder stained glass pieces together to form a heart. Finished piece will be ready to hang.